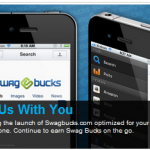 You are here: Home / Making Money / Earn more Swagbucks when you use coupons! 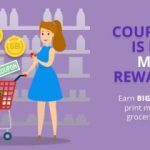 Earn MORE Swagbucks at the Register! 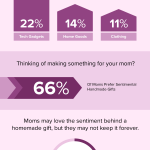 Save more on Mother’s Day with Swagbucks! 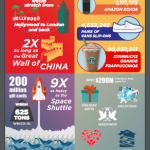 Swagbucks has reached a $200 million milestone! 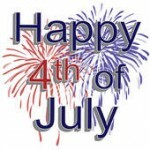 Earn extra Swagbucks during the 4th of July sale! Get bonuses when you do your Valentine’s Day shopping with Swagbucks!